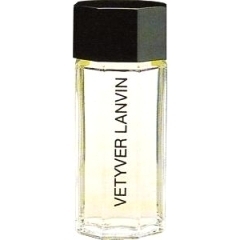 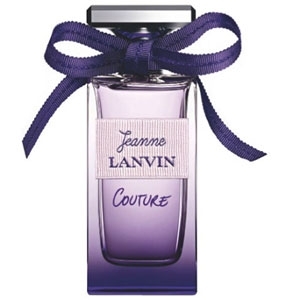 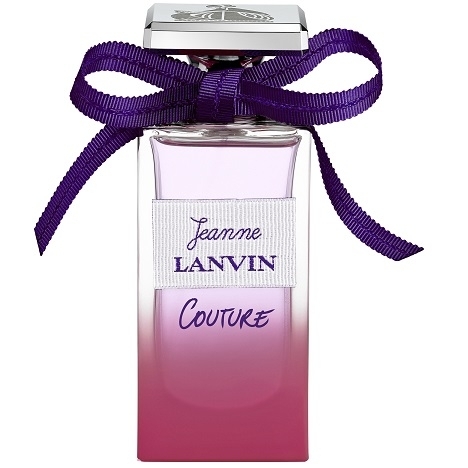 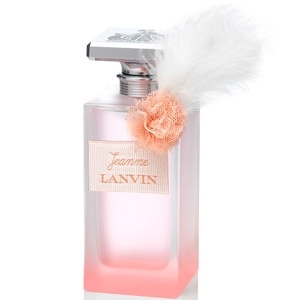 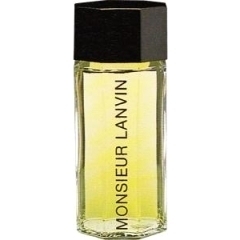 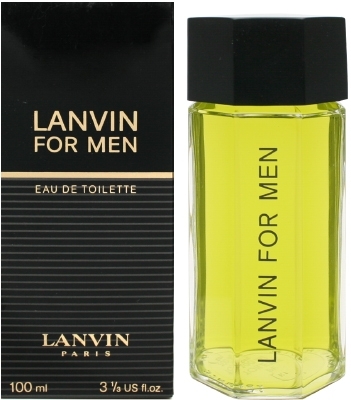 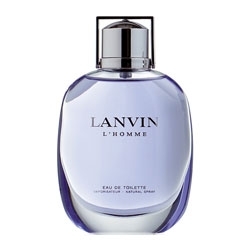 "Jeanne LANVIN COUTURE opens with notes of raspberry and violet leaf. 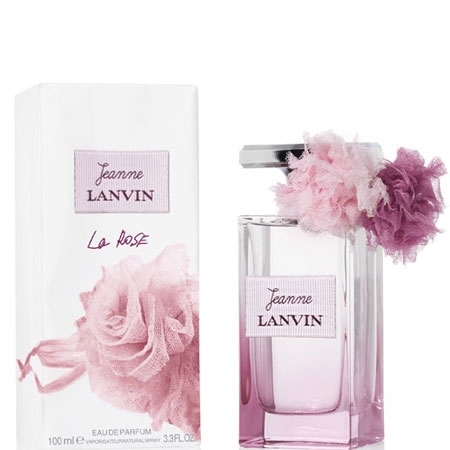 The floral heart blends peony..."
"The opening showcases fruity notes of raspberry refreshed with violet leaf. 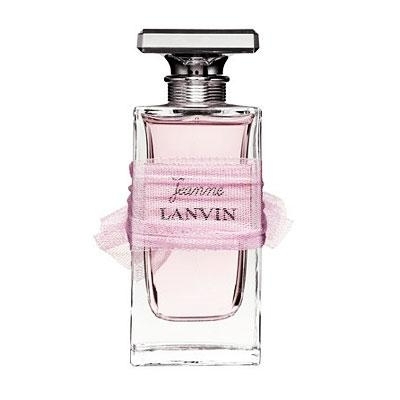 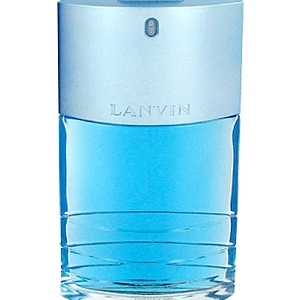 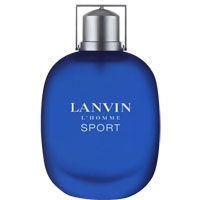 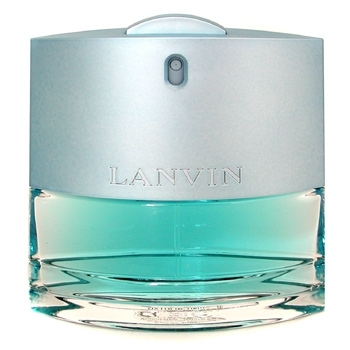 The heart pairs the..."
"Very different from the original fragrance, La Rose signed Lanvin is both sparkly and chic. 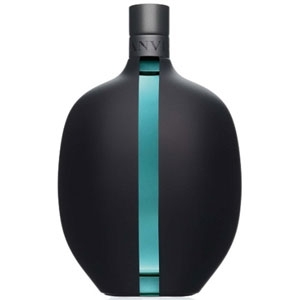 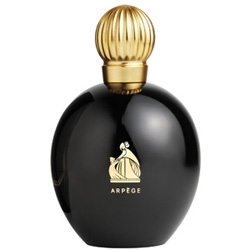 The..."
"It’s a fresh, woody cologne with citrus and aromatic – but not aquatic – accents. 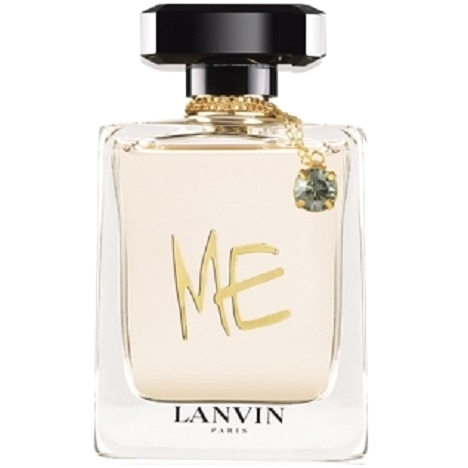 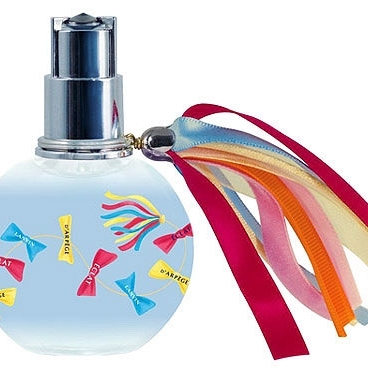 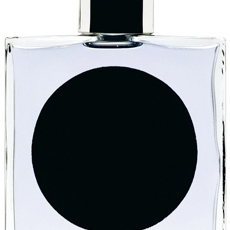 Indonesian..."
"The perfume ME opens with fruity notes of blueberry and mandarin orange. 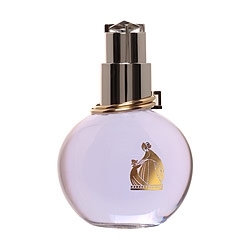 The floral heart combines..."
"An exquisitely translucent perfume brimming with pure femininity, enveloped in tones of gardenia..."
"The fresh and dynamic top note exhales spices (elemi, coriander seed), accompanied by stronger..."
"A vibrant floral opening of magnolia petals, ‘faceted like the flesh of a juicy piece of..."
"Composed by François Robert (Synarome), this gentle yet powerful juice, highlights classic ..."